DC Comics’ dark dictator booms his way into the next DEATH BATTLE. One of the most powerful characters, he had taken the likes of Superman and Wonder Woman, two of DC Comics most powerful heroes. 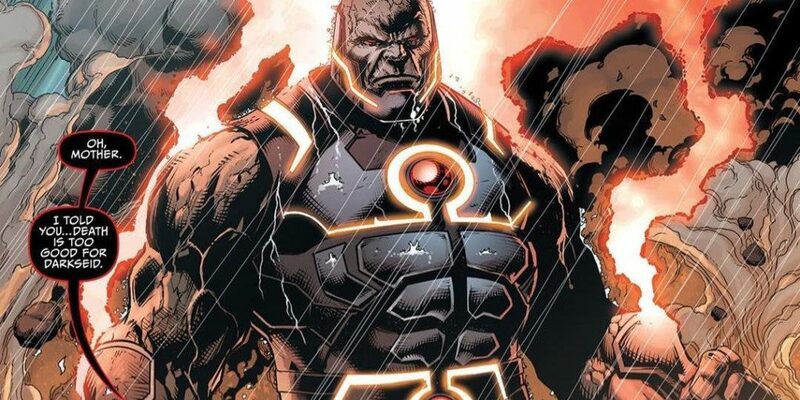 Possessing super human strength, speed, durability, expert in hand to hand combat and immortality, Darkseid has ruled over his beloved Apokolips for millennia. But his rule is about to be usurped by Marvel’s mad Titan, Thanos.